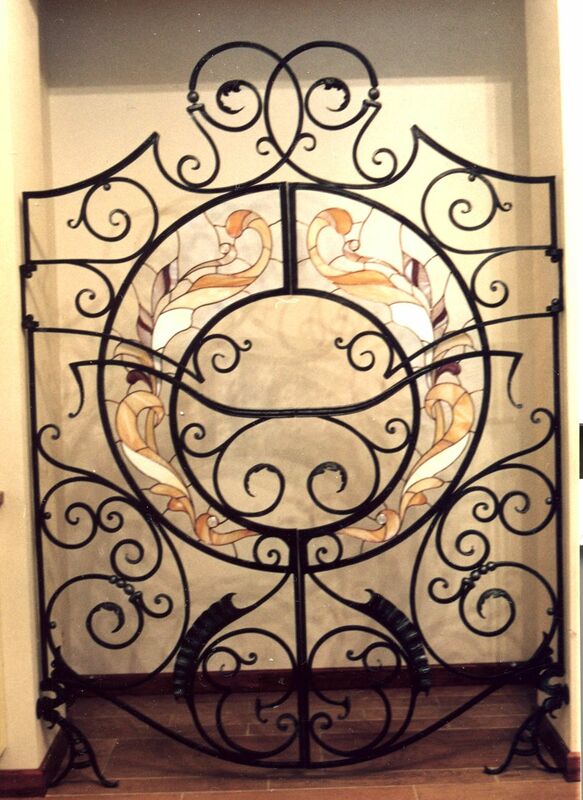 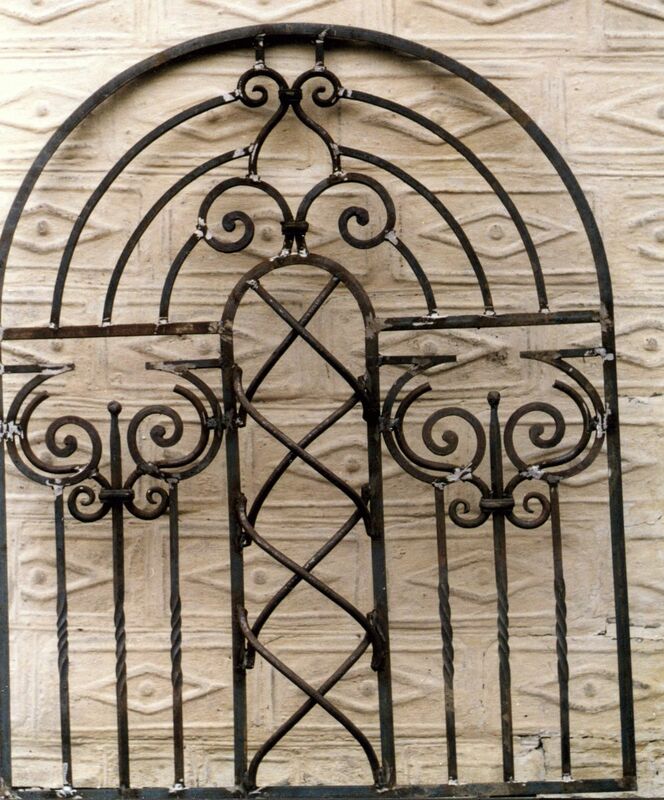 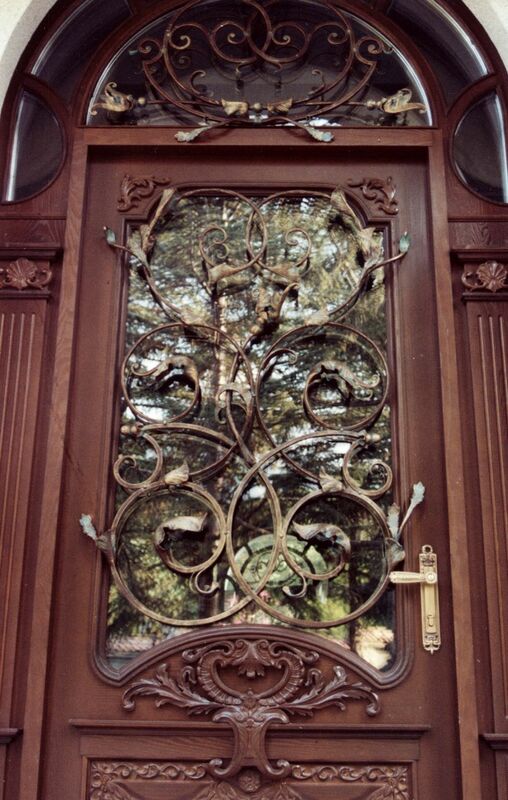 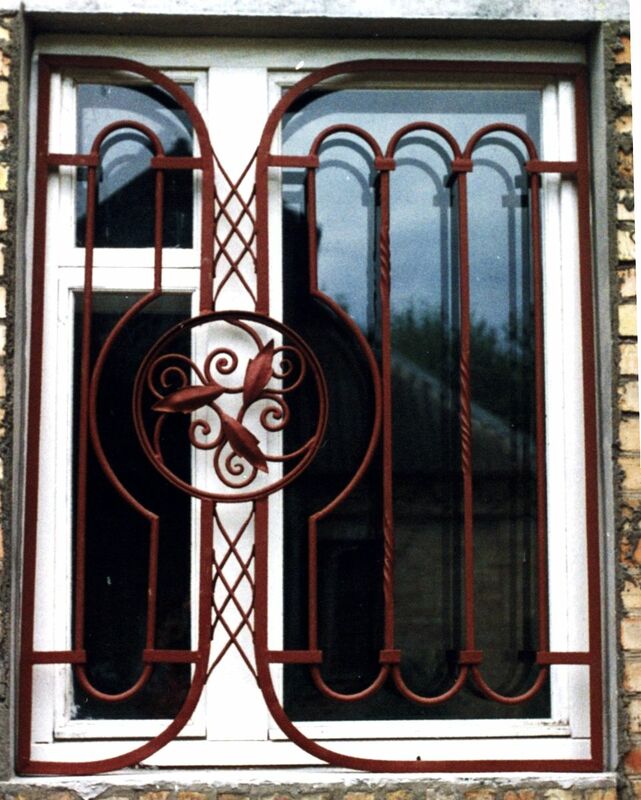 Grates for doors, windows or other purposes made by us are always a natural complement to existing architecture. 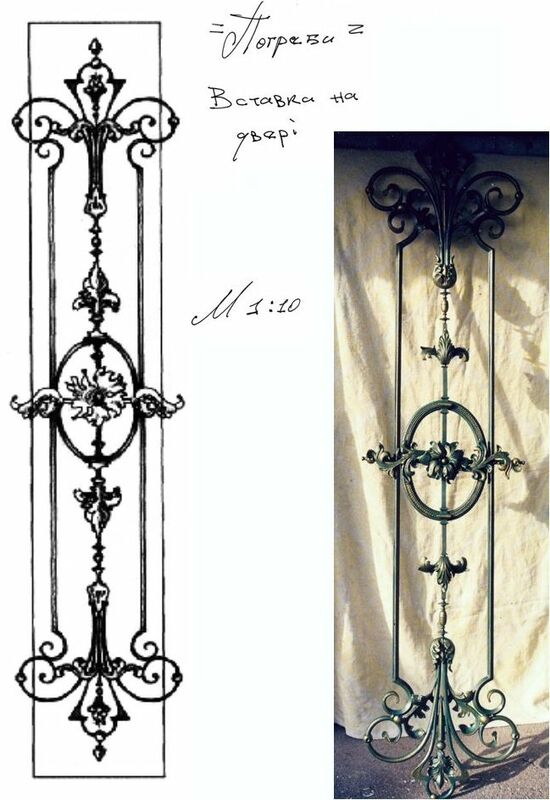 Grate for door or window must emphasize the form and graphics of a window or door, must have high decorative properties and perform protective function. 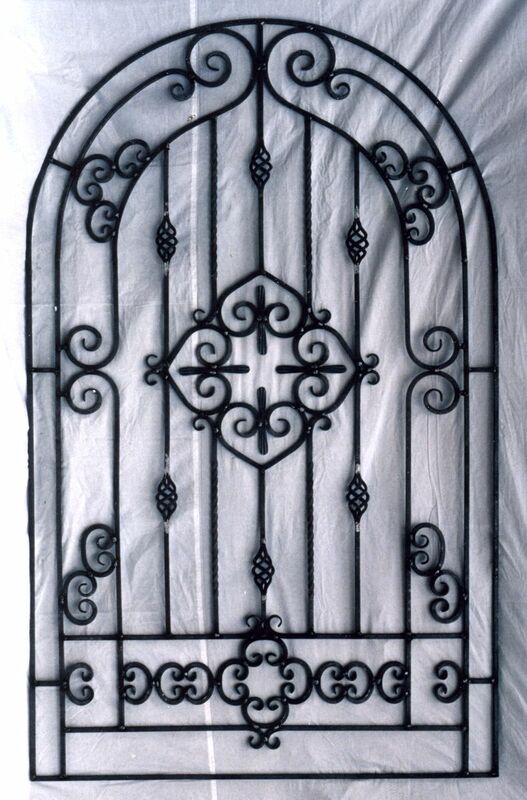 It is also appropriate to use stained glass in open grates. 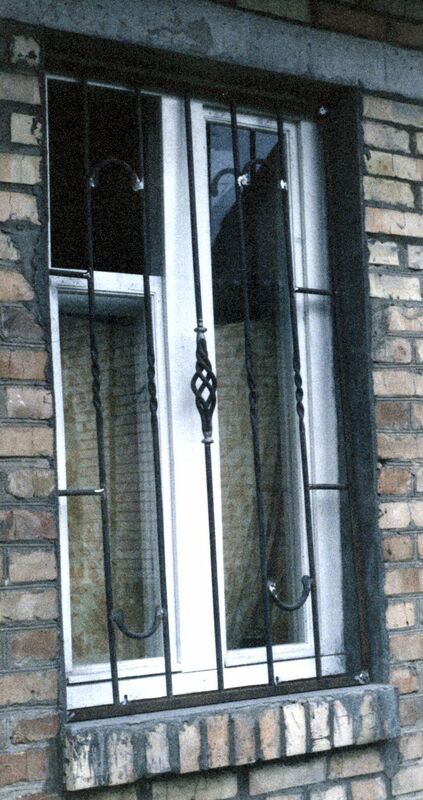 Grates produced by us protect you and don’t create a sense of limited space.